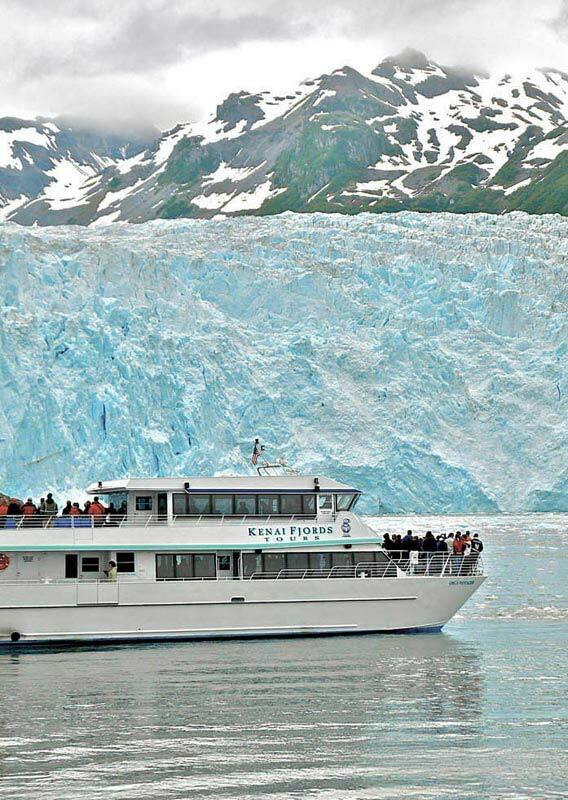 From Kenai Fjords to Denali National Park, our Alaska is remote, pristine and accessible. Watch grizzly bears in the wild. Walk on a glacier. Trust our expertise and never miss a moment. See gray whale migration and the dance of northern lights. 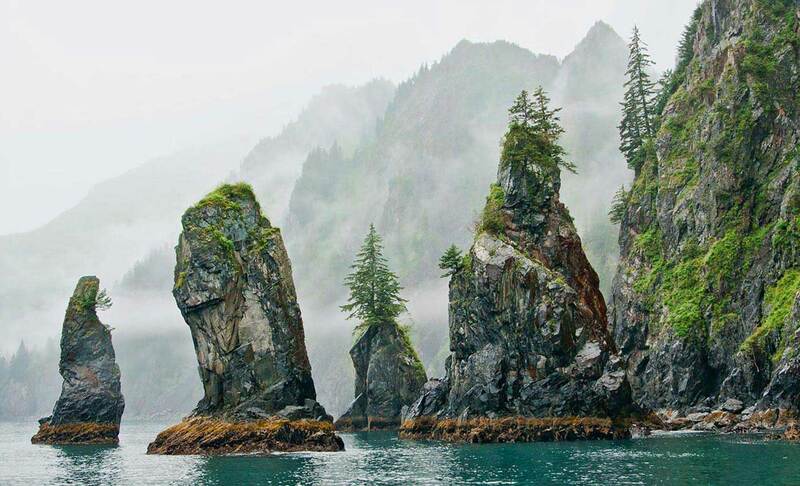 This is the Alaska you dream of. 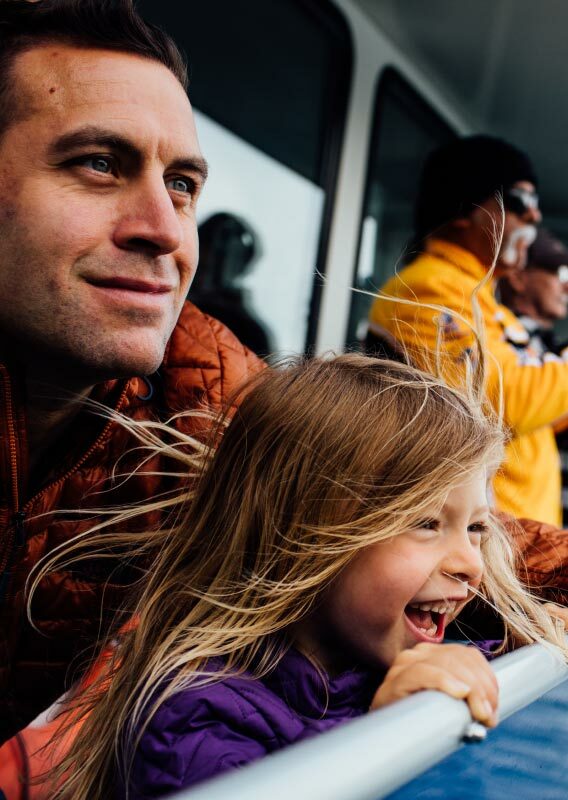 Experience our famed northern hospitality and fall in love with the land and people. 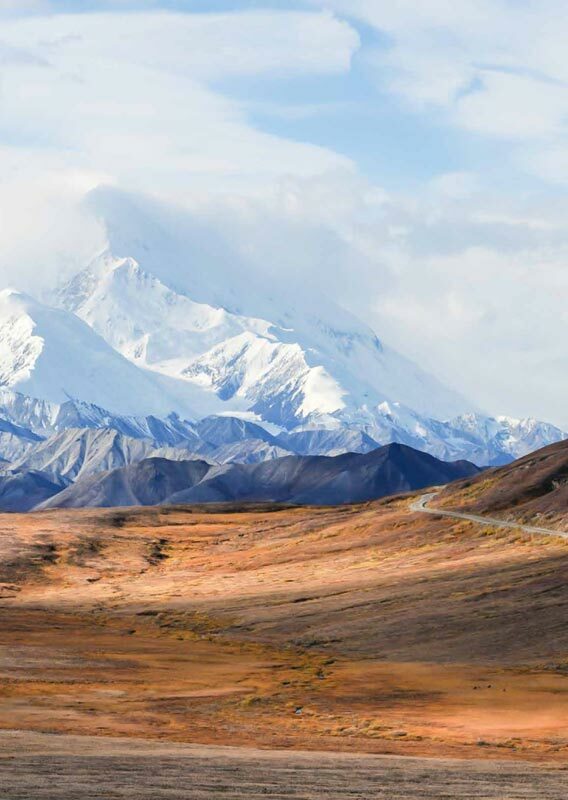 Adventure is abound in Denali National Park and Interior Alaska. 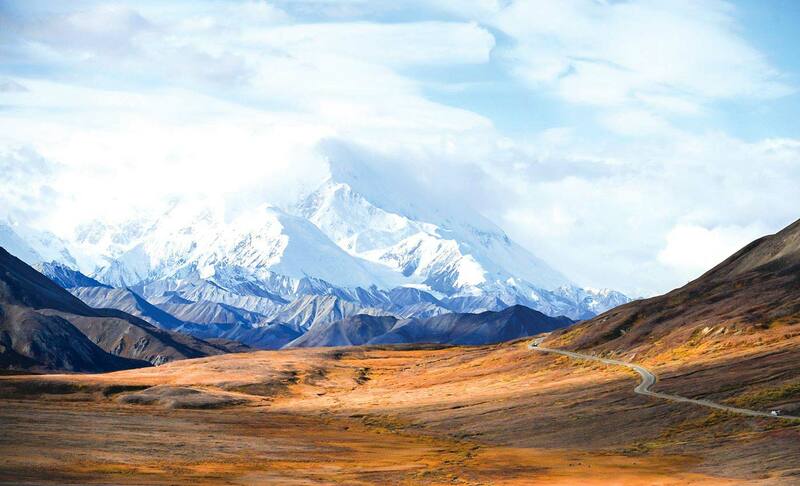 In the land of snow-capped peaks, endless expanses of tundra and natural wonders, you’ll find one of the most beautifully distinct vacation spots you can imagine. 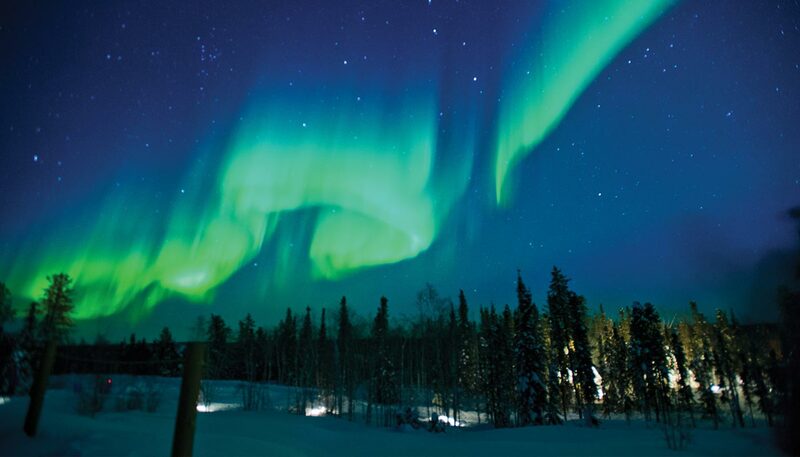 Southcentral Alaska flourishes with plenty of iconic highlights ready to explore for any independent traveler. 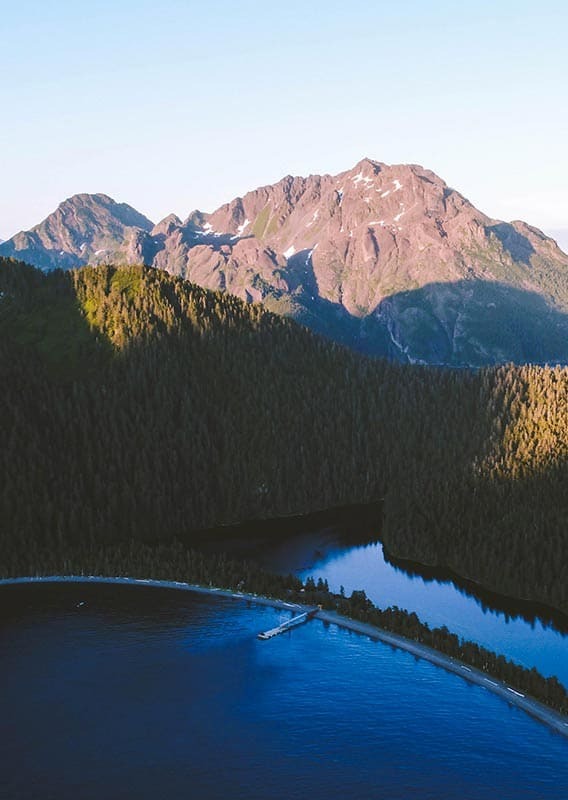 From Alaska's largest metropolitan city Anchorage, to the rugged beauty of the Kenai Fjords National Park, the striking diversity of these within this region is endless. 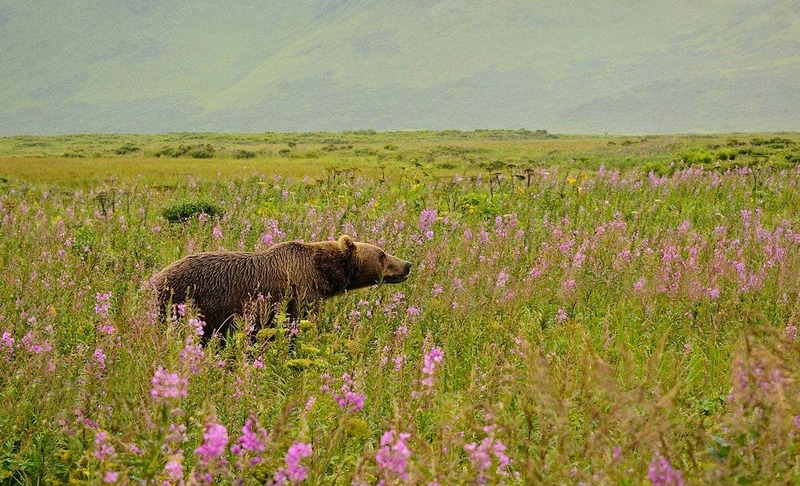 Aleutian volcanoes to bear-viewing in Katmai National Park, southwest Alaska attracts nature-enthusiasts and adventure-seekers alike. 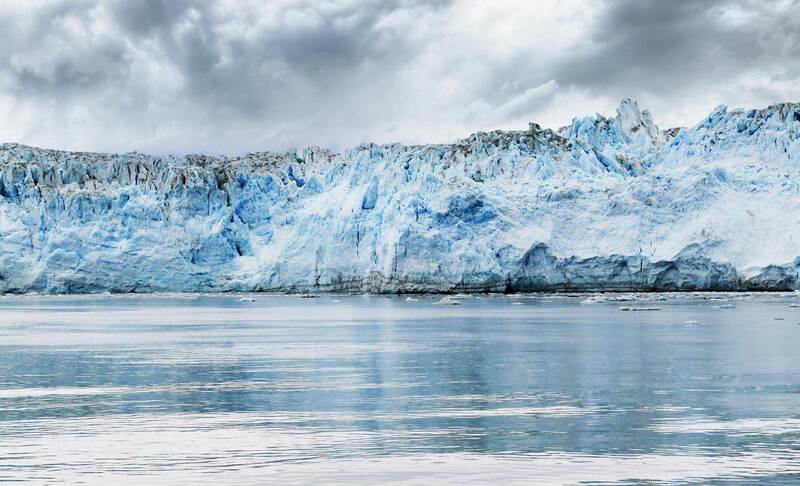 Deep fjords carved by glaciers over thousands of years, Juneau and the Inside Passage is a world-class destination for its lush islands, breath-taking glaciers and majestic wildlife.  One of Alaska's most diverse terrains, visitors to the Far North communities such as Nome, Barrow, Coldfoot, or Kotzebue must cross the Arctic Circle.